Sometimes it feels good just to have a nice candle giving off some extra fragrance while you're busy with your chores. 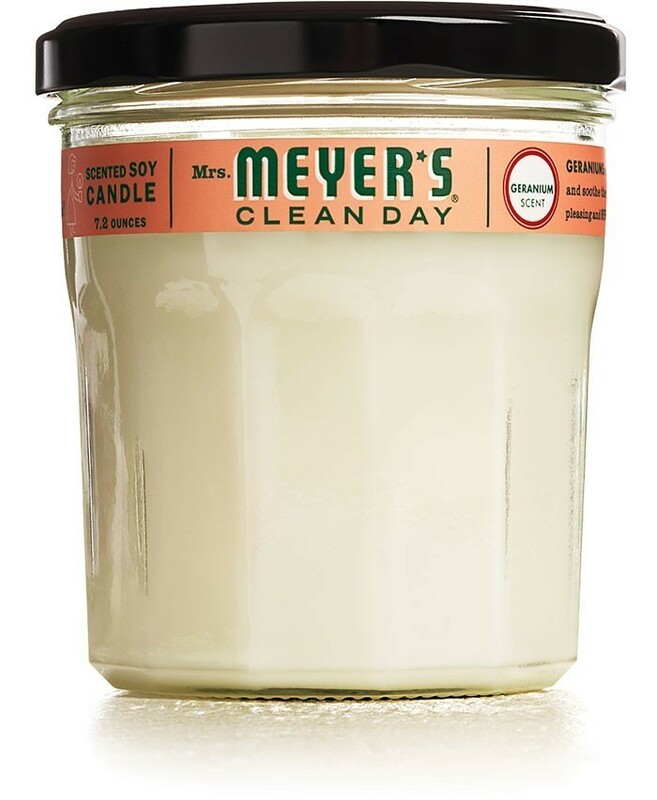 A Mrs. Meyer's Clean Day Geranium Candle can help you do exactly that. 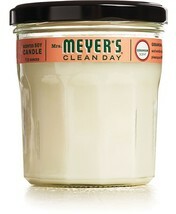 In a cute jelly jar that you can reuse, makes a great gift candle.